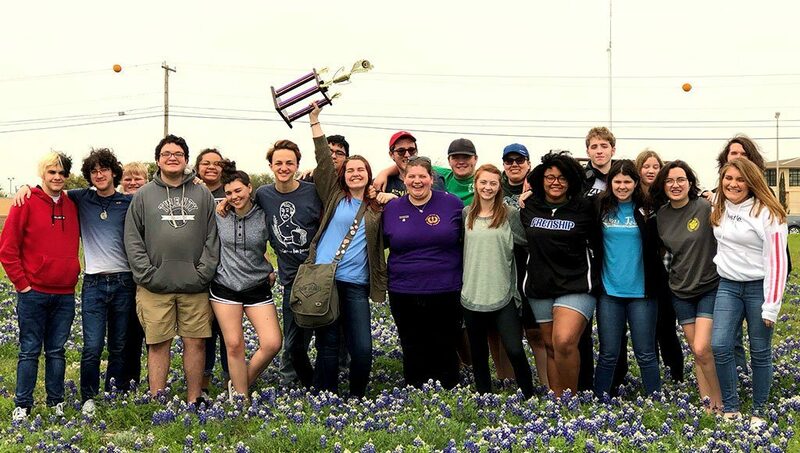 The Frenship High School Latin Club competed in the Texas State Junior Classical League Convention at Anderson High School in Austin last weekend and came home 6th overall in the lower division. 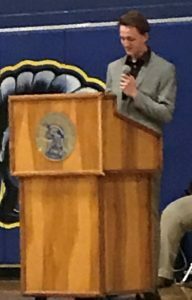 Students participated in a variety of events such as academic tests, art, spoken competition, and much more. The club raked in more than a dozen individual awards and brought home 1st place in the Watercolor/Pastel and Play category. 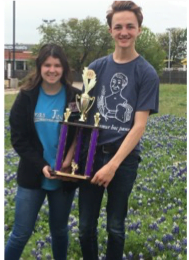 In addition to the competition, Kagan Baker was elected as the 2019-2020 TSJCL Outreach Coordinator, and Katie Tucker was officially appointed as the 2019-2020 TSJCL Area-D Chair.